A child of civil war, Mathew Jock Moses is leading the Covenant Church of South Sudan and Ethiopia with compassion, courage, and a vision for peace. Mathew Jock Moses was born in 1976 in Sudan, a country that has been at war with itself throughout his lifetime. Members of his extended family have been among the victims of all-too-common atrocities committed by every people group. He has lived much of his life alternating between living in refugee camps, returning home during moments of peace, and then being forced to flee amid the next wave of violence. “I was born into the Sudan Civil War and my life has been characterized by traumatic incidents and upheavals ever since,” he says. And yet, Mathew, who is president of the Evangelical Covenant Church of South Sudan and Ethiopia (ECCSSE), remains a man of remarkable hope, committed to reconciliation and helping the most vulnerable in the world’s poorest nation. To know Mathew is to be humbled, and working with him has been one of the greatest privileges I’ve had as director of Covenant World Relief (CWR). Mathew has guided projects to develop vocational skills for women, promote reconciliation among tribes, and provide assistance to children with disabilities and to refugees, regardless of their tribe or religion. Mathew was nine when he and his family had to flee Sudan for Ethiopia. Militias connected with the government wanted to kill his father because he had once fought for a group that sought the independence of South Sudan. His family returned after a peace agreement was signed, but there would be two more civil wars as the nation that is now the Republic of South Sudan sought the independence it eventually gained in 2011. Hundreds of thousands of people were killed and millions were displaced internally or in refugee camps in Ethiopia, Kenya, and Uganda. The upheaval prevented Mathew from attending school until he was twelve years old. He eventually worked his way through schools established by the United Nations in the camps and graduated from high school at the age of twenty-four in 2000. By that time, he married his wife, Martha Nyakhan, and become one of the earliest members of the ECCSSE around the age of twenty. The denomination was formed at the Pugnido refugee camp in Ethiopia, which had a population of nearly 20,000 people at the time. Because he was a refugee, Mathew wasn’t allowed to attend college. But the Evangelical Covenant Church of South Sudan leadership, with assistance from Covenant World Relief, helped pay for his college, and he earned bachelor’s degrees in theology and general management. In December 2013 Mathew received a master’s degree in development studies from Kampala International University in Uganda. But it also was a day of horror. On December 15, 2013, fighting erupted between forces allied with President Salva Kiir and those loyal to Vice-President Riek Machar, who the president had forced from office. Much of the warfare is based on tribal conflict. Most of Kiir’s forces are Dinka while most of Machar’s are Nuer. Mathew, along with most other members of the ECCSSE, are Nuer. Within three days, government troops had killed 10,000 Nuer people, nearly all of them civilians. Because there had been relative peace following the accord that gave South Sudan its independence, hundreds of thousands of South Sudanese had returned to their new country, and the denomination had set up its offices in Malakal, South Sudan. But the outbreak of civil war in December 2013 forced them to flee once again. More than seventy members of the church were killed. 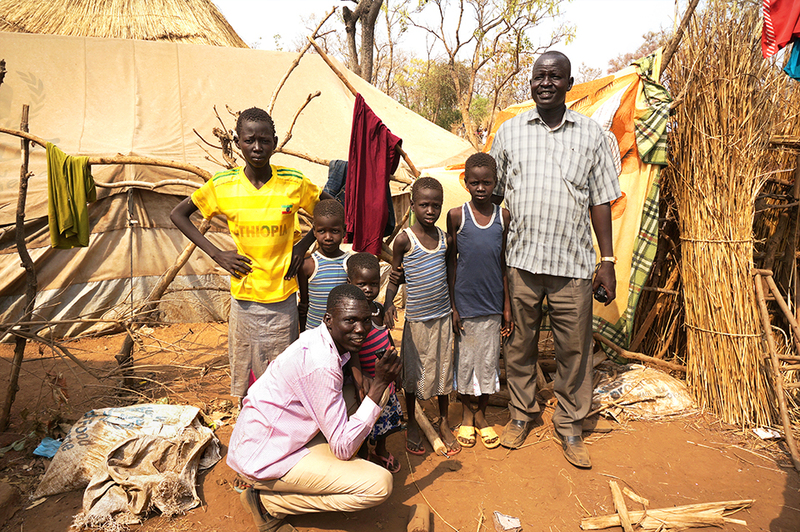 The church re-established its offices in the area of Gambella, Ethiopia, where several camps are situated, providing refuge to about 375,000 of the 1.5 million South Sudanese who have fled their homes. Mathew’s wife and their six children live in the Pugnido camp, almost one hundred miles away from where Mathew serves as president. He sleeps in the temporary church office. Since returning to the camps, the ECCSSE has continued a project it began before the fighting broke out. Covenant World Relief has been able to partner with the ECCSSE on the Vulnerable and Orphaned Children (VOC) project, which serves the most vulnerable members of the community. The VOC currently serves 250 children in Ethiopia, Kenya, and South Sudan, many of whom are refugees. In the eight years since it was established, the VOC project has supported and transformed the lives of more than 1,000 vulnerable and orphaned children. In addition, it has provided vocational skills training to more than 300 widows. Most of the children in the program have significant physical or mental disabilities. Support through microfinance, vocational training, and counseling is also provided for the widows or guardians who care for the children. Mathew helped establish a coalition of Christian organizations to provide essential relief to the victims of war and other disasters. Despite the loss of family members, Mathew remains committed to working for peace between tribes that have inflicted terror on one another at various points in South Sudan’s history. He and Covenant missionary James Tang, whose family also has suffered from the violence, have led training programs called Peace Reconciliation and Healing. To date, 4,000 South Sudanese in seven refugee camps from more than twenty tribes have been trained as ambassadors of peace. In May 2016, at the age of forty Mathew was elected president of the Evangelical Covenant Church of South Sudan and Ethiopia without a single opposing vote. Please pray for this remarkable young leader and the Covenant Church of South Sudan as they bear witness to the power of God’s love to transform a war-scarred land. 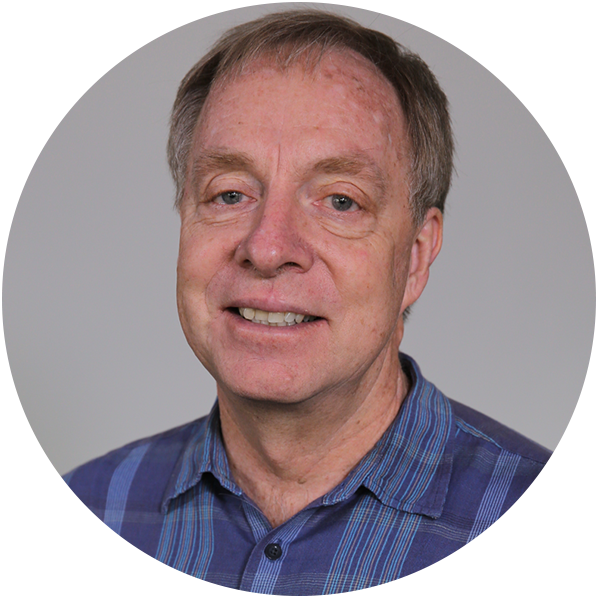 Dave Husby serves as director of Covenant World Relief. Before that he and his wife, Ronna, served as Covenant missionaries to Japan and as the regional coordinators for Asia.